With winter comes the inevitable return of sore throats. To help take care of your voice this winter, we’ve teamed up with the marvellous menthol confectioners, Jakemans, to give you the chance to win £50 to spend in John Lewis on winter knits. 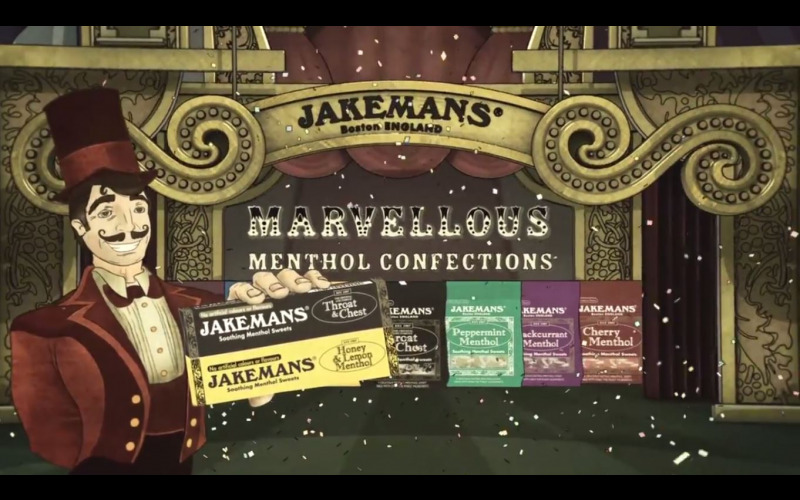 What’s more, you’ll also receive a full winter’s supply of Jakemans, a delicious range of marvellous menthol confectionery. Each Jakemans sweet is bursting with menthol – an ingredient that releases natural vapour to help soothe a sore throat and keep airways clear. Jakemans is available in a range of delicious flavours and are made using only the finest natural ingredients and no artificial colours or flavours. Alongside the staple 100g bags, firm favourite flavours, Jakemans Throat & Chest and Honey & Lemon are available in handy stick packs, meaning you can enjoy menthol on the move. Visit the Jakemans website to find out more about our decidedly delicious delights to soothe and savour whatever your chosen flavour!